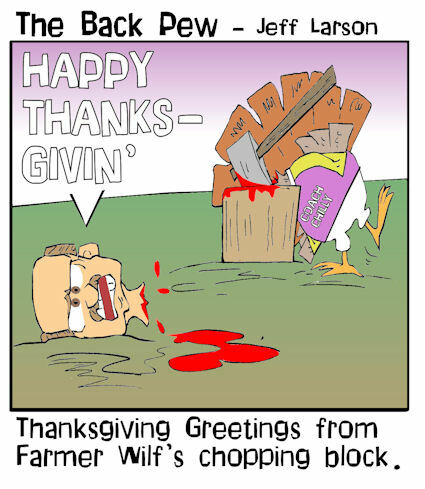 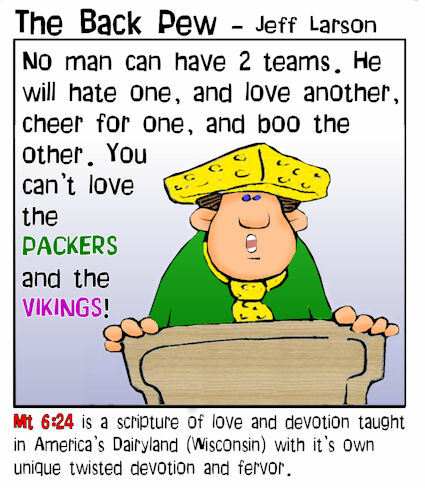 It's a Wine, Cheese and Lutefisk Celebration! 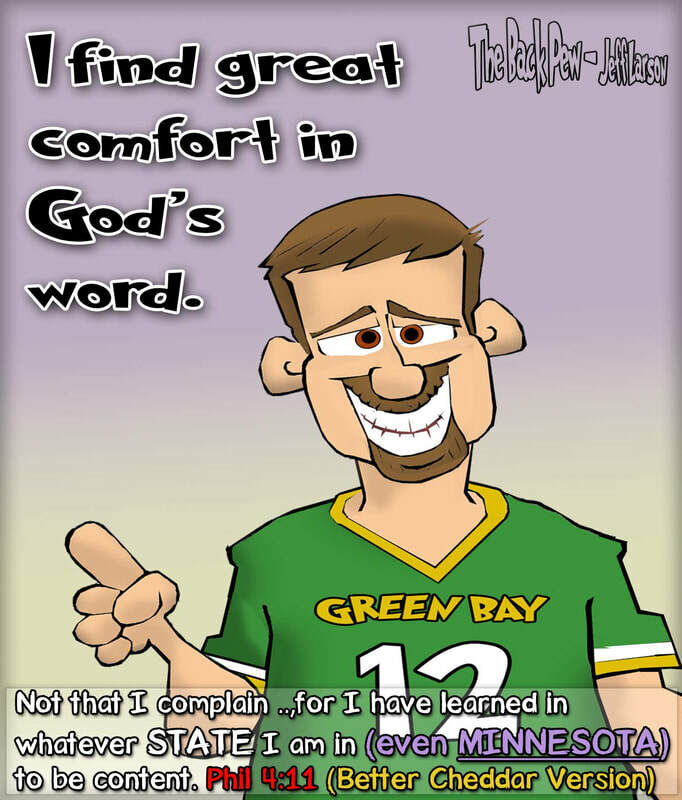 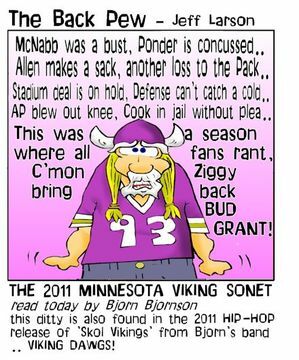 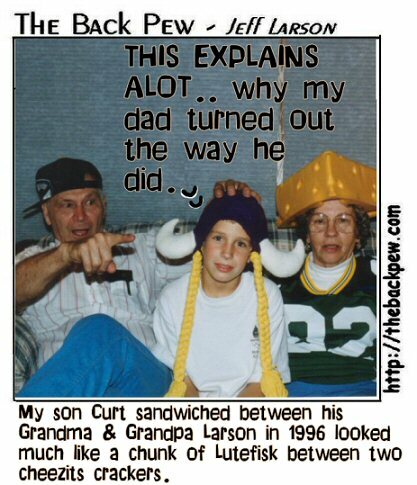 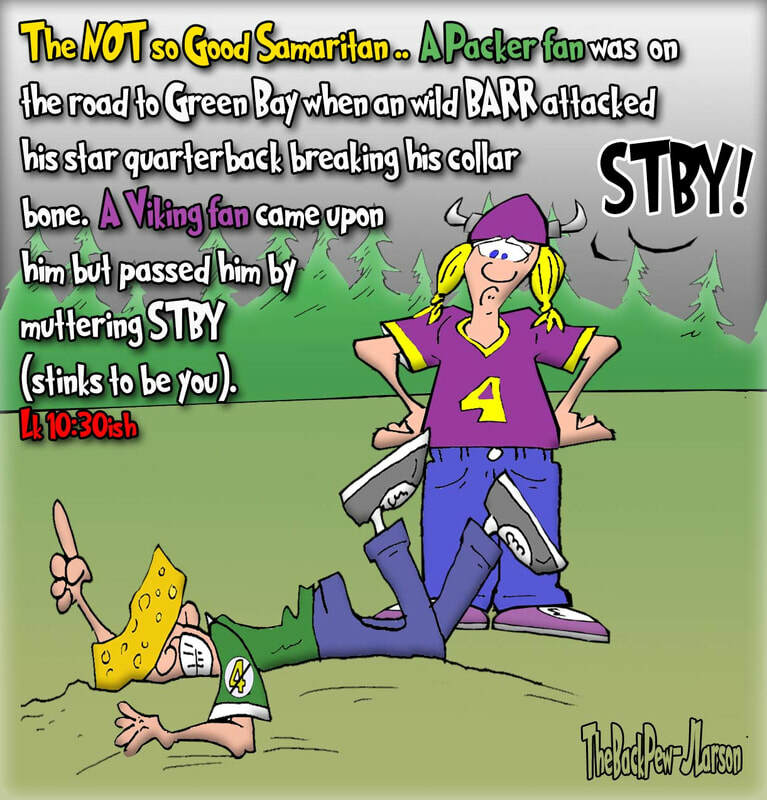 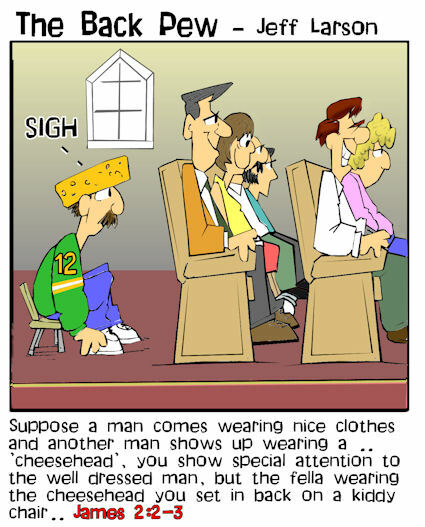 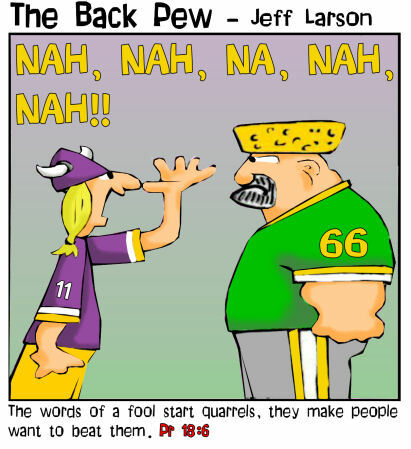 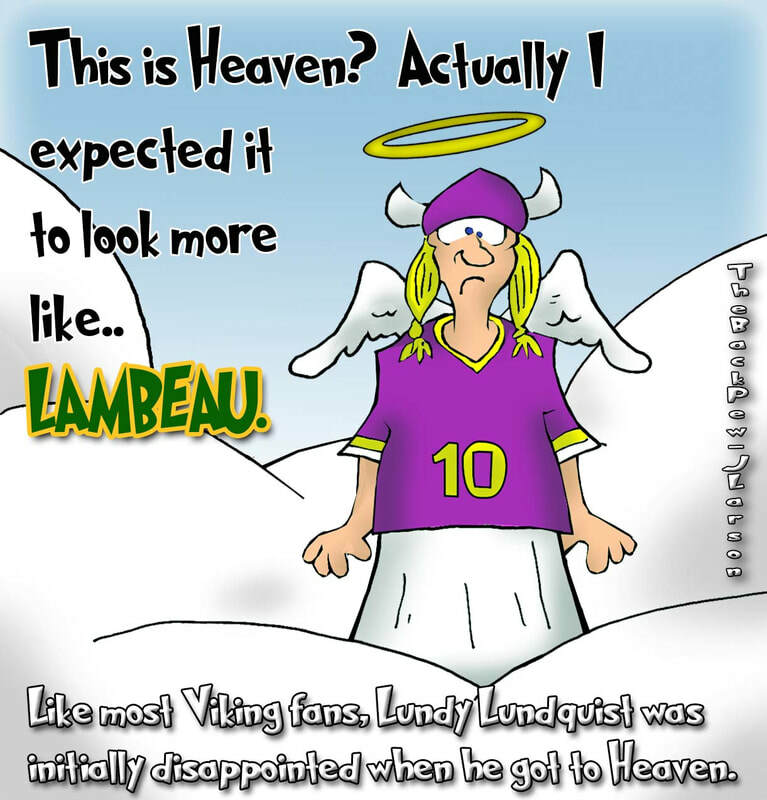 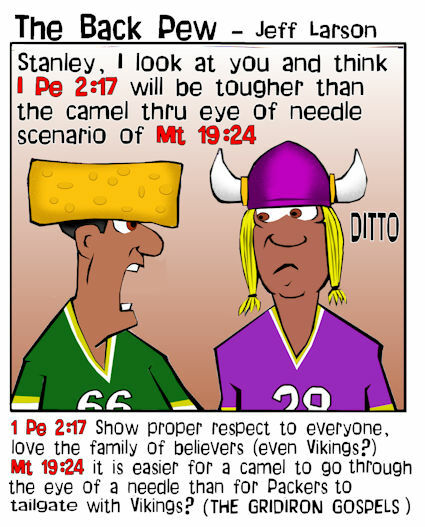 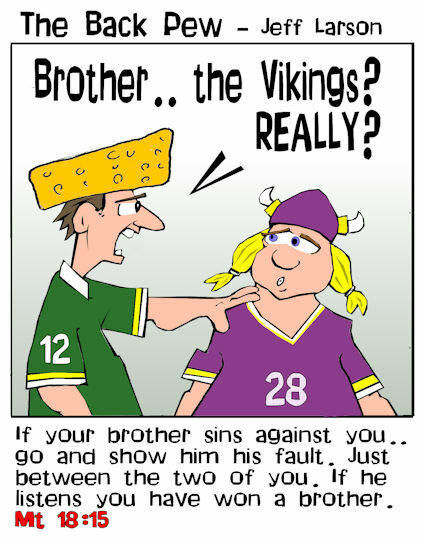 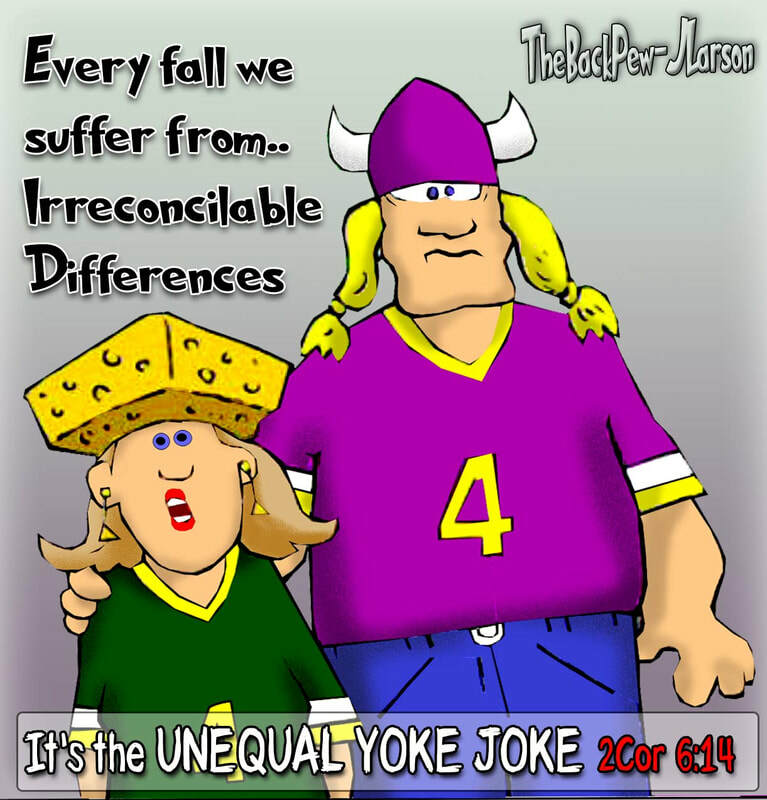 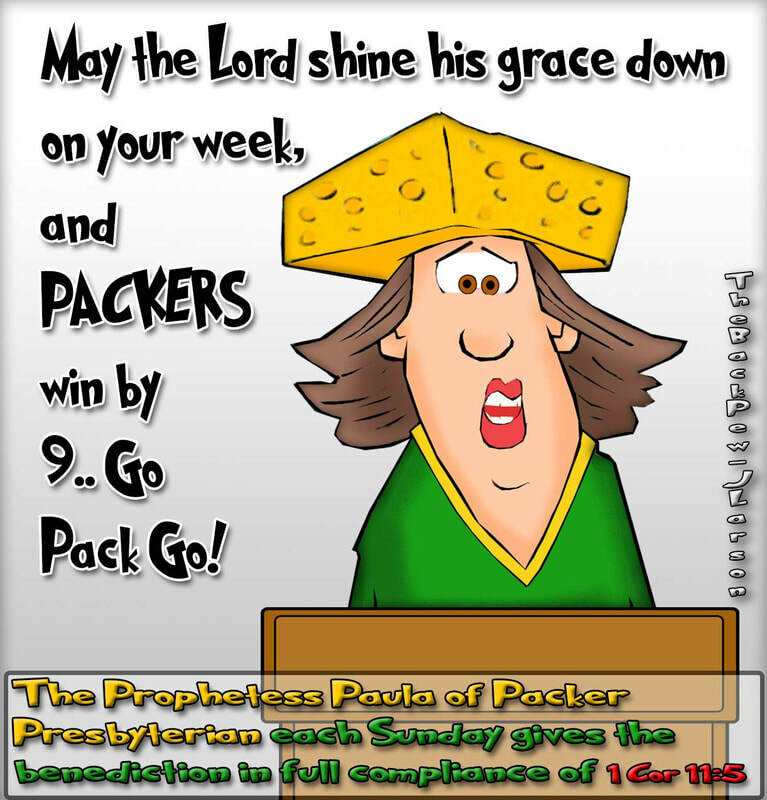 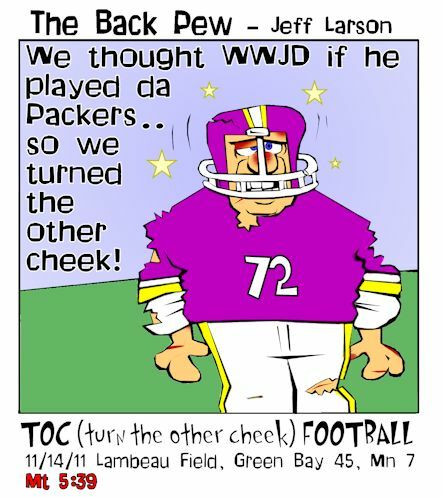 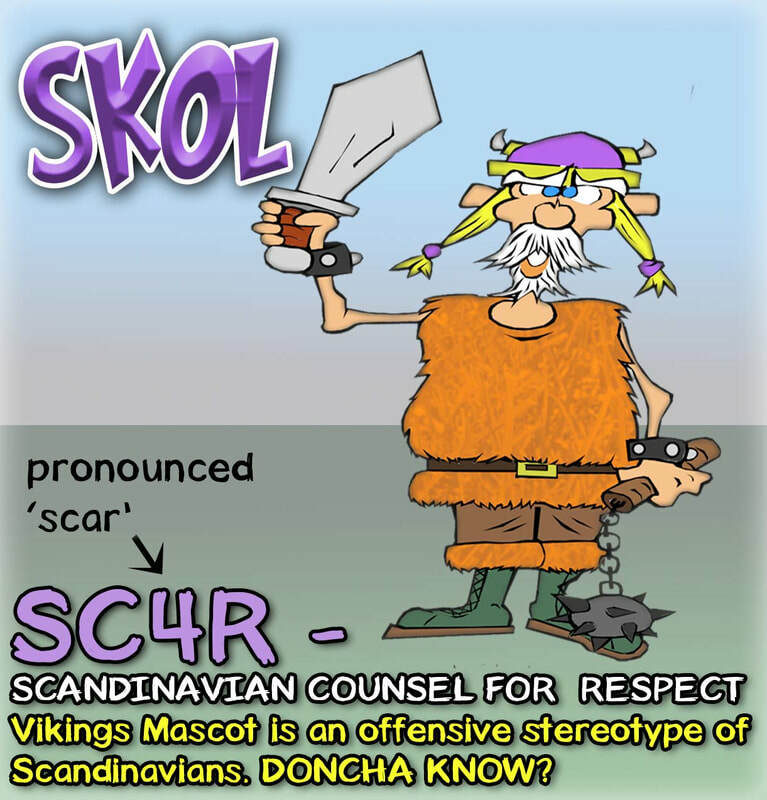 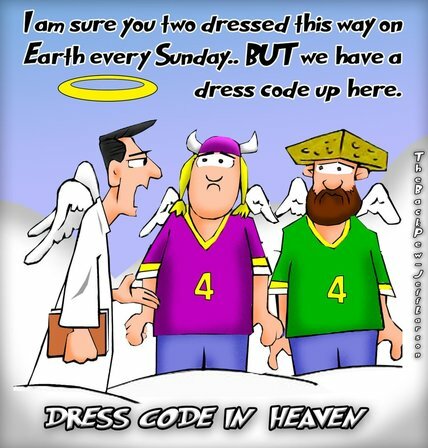 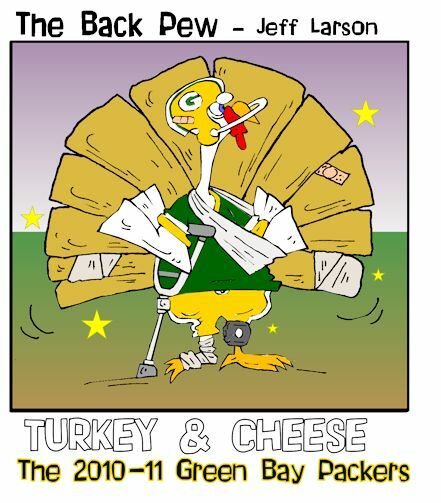 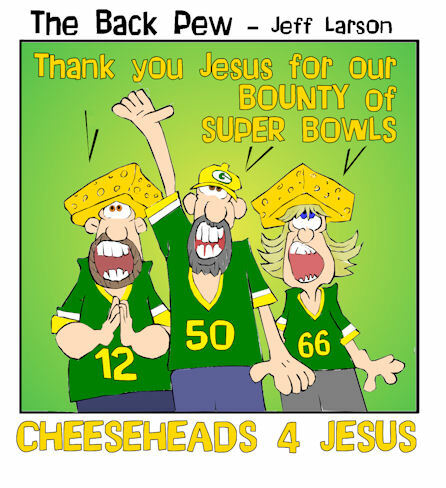 ​Never confused with the Holy Sacraments, but it is the celebration of Packers and Vikings Football taken to Biblical Proportions. 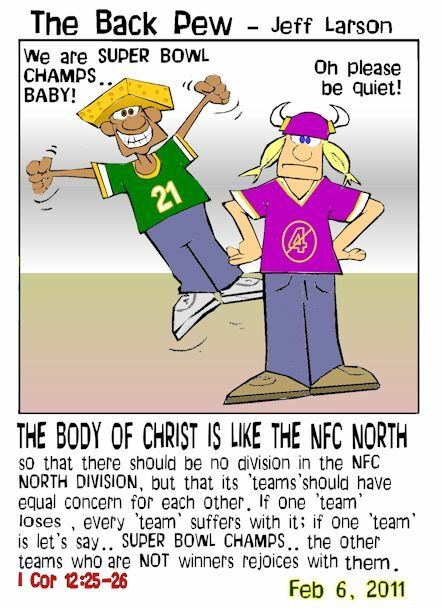 ​For by one Spirit we were all baptized into one body.